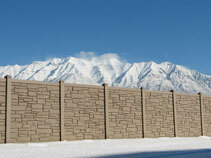 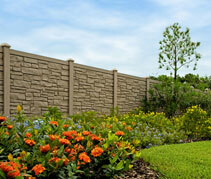 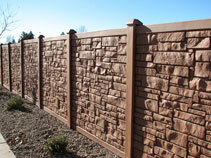 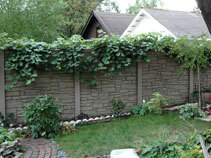 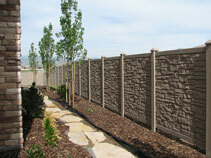 Vinyl Fence Toronto Fence Canada sells a variety of different simulated stone fencing styles, ideal for adding a natural, organic aesthetic to your property, without the expense and high maintenance costs that are associated with an authentic stone wall. 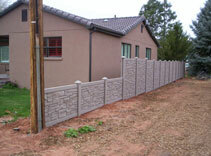 Our simulated stone fencing systems are available in lots of different styles and colors, providing you with a natural feel that will last for decades longer than a traditional stone wall. 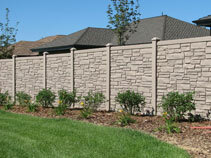 Cleaning and maintaining vinyl fencing is simple and there’s no worry about the degradation and disintegration that’s so common with real stone. 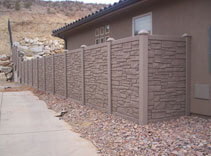 Our simulated stone vinyl fencing systems are ideal for your pool area, your yard, or the area surrounding your business property. 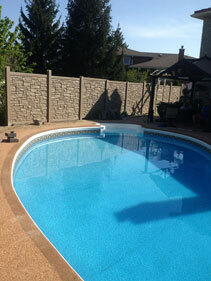 We invite you to call the friendly fencing experts atVinyl Fence Toronto Fence Canada for a free, no obligation price quote for your fence installation. 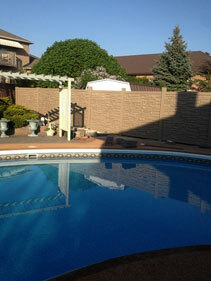 Greater Toronto Area property owners turn toVinyl Fence Toronto Fence Canada and when you see our work and our prices, you’ll quickly understand why!